The birth of Chloe brand in 1952 was marked by a line of luxury clothes, incredibly feminine, romantic and elegant. Over the years, many celebrity icons and talented designers have contributed to the way we perceive the brand today. 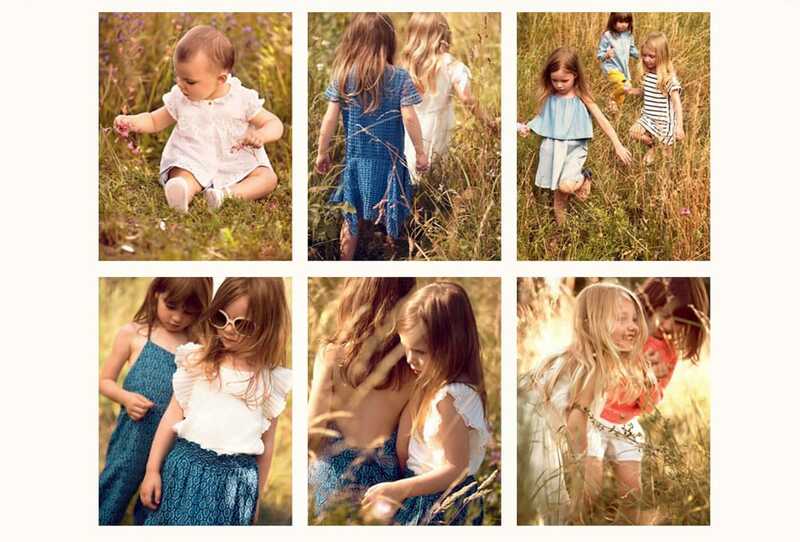 Modernity, femininity, luxury, romanticism and sophistication still remain its main characteristics, however Chloe Girls and Chloé Baby are something simply adorable, beautiful, soft and ethereal. Chloe Kids fashions and current trends are inspired by the adult collections, but created with extra attention to cute details, comfortable basics and quality of the materials that are pleasant to wear, such as silk and cotton, satin, chiffon, viscose, tencel, flannel, denim, leather, and the softest fake fur. You can buy Chloe silk and cotton blouses with embroidery or floral prints for your little darling, pretty dresses, knitwear, leather jackets and denim, corduroy and jersey, down jackets and parkas for winter weather, as well as coats and vests decorated with fur. The party or summer dresses and skirts impress with exceptional fluidity, the fabrics are light and airy, beautifully draped, embroidered or embellished with sequins. 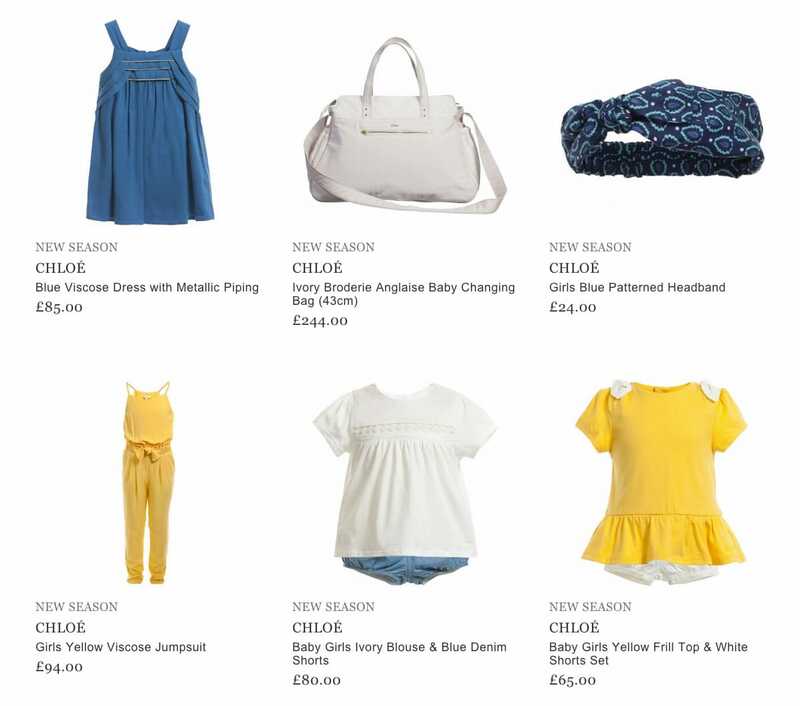 Whether you wish to buy Chloe Girls or Chloé Baby fashion pieces or outfits, you will sure love the way they turn your little one into a fancy princess or a stylish lady. CHLOÉ is one of the most famous French brands in the world of fashion. It was created by Gaby Aghion who was Egyptian designer and famous in whole Paris thanks her luxurious clothing. Only in 1952 her own fashion line CHLOÉ was created. Originally the brand is known for fabricating luxury prêt-a-porter clothing for women. But in the last years the line also tries to satisfy the smallest ones, making special collections for boys and girls as well. 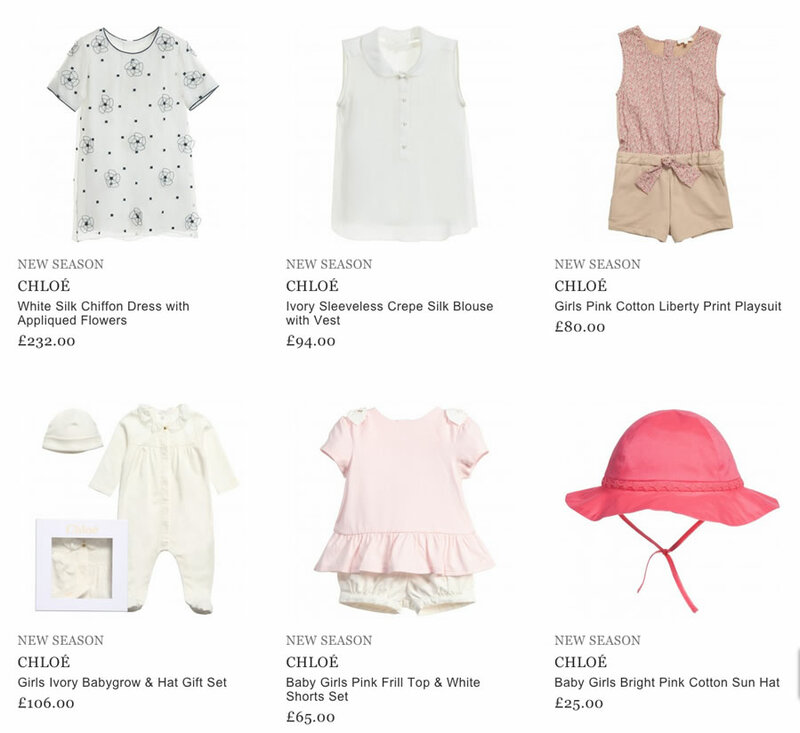 CHLOÉ produces items for children aged 12 months to 14 years. 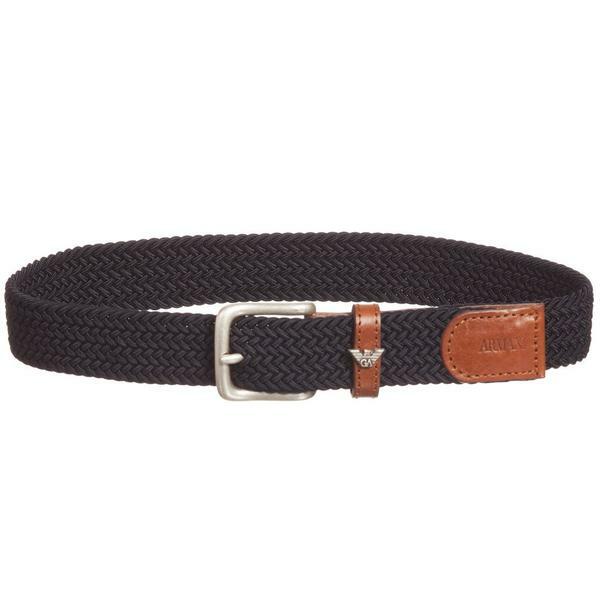 The well-known brand uses the most quality materials of the country, such as denim, leather, wool, 100% cotton. Natural silk, chiffon, linen and fur make the silhouette more attractive and brisk. The mix of quality and beautiful appearance take an important part in creating the product. To make the whole look completed, every collection also represents additional accessories for the trendiest ones. 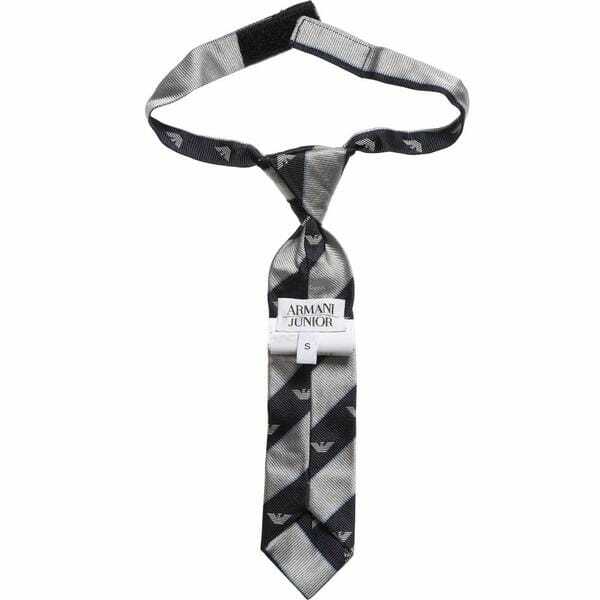 Among them are leather belts, knitted and cotton scarves, patented headbands and others. CHLOÉ is very popular brand not only in France, but in other countries around the world. Many Hollywood stars tend to dress their kids in CHLOÉ attires. You can buy the latest CHLOÉ collection online.